No one in real estate is more linked to the adult retirement communities in Ocean County than Coleen Doss Hoehe, owner of Silver Ridge Realty. Her father, renowned builder Junior Doss, developed all four Silver Ridge properties – more than 3,000 homes over three decades — and Coleen was there every step of the way. A lifelong resident of Toms River, Coleen has never lived more than a mile from the downtown area where she grew up. Summers were spent at Silver Ridge Beach Club, and during the school year she would often work in the Silver Ridge real estate office or join her father at the job site to learn the ins and outs of the trade. A former thirty-year employee of the Toms River School District, Coleen resides in the Cranmoor area of Toms River with her husband Mark Hoehe, owner of Horizon Construction, a residential construction firm. 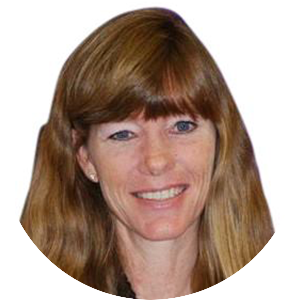 The mother of two grown children, Coleen enjoys the out-of-doors, especially golfing, skiing, and walking. As a licensed real estate agent herself, Coleen is eager to share her local knowledge, construction expertise, and a deep appreciation of the Jersey Shore’s rich history. Let Coleen and her team at Silver Ridge Realty work for you seven days a week. 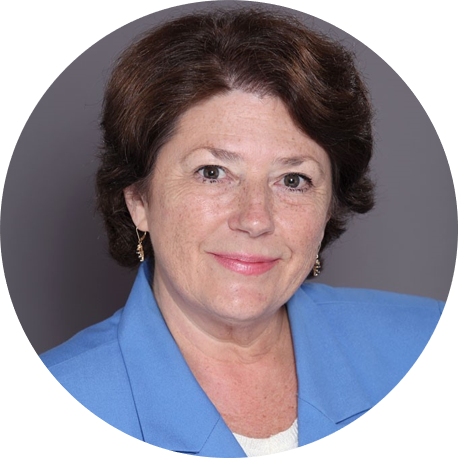 A lifelong resident of the Jersey shore, Susan was born and raised in the downtown Toms River area and is prepared to share with you a wealth of information on the development of the area. She does it all: adult communities, residential homes, condos, waterfront properties, and rentals. Susan successfully markets and sells homes in all price ranges. 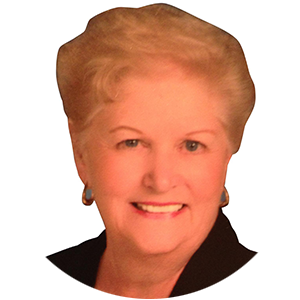 As a professional realtor whose career in Ocean County and Southern Monmouth County has spanned twenty years, Marge’s goal is to successfully navigate her customers through the buying and selling process. Marge takes pride in the wonderful relationships that she has established, many of which have resulted in repeat business. 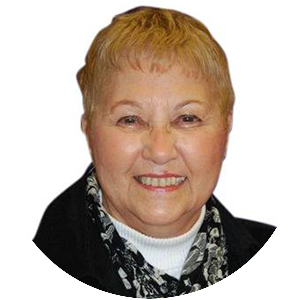 A seamless experience with Silver Ridge Realty is Marge’s goal. 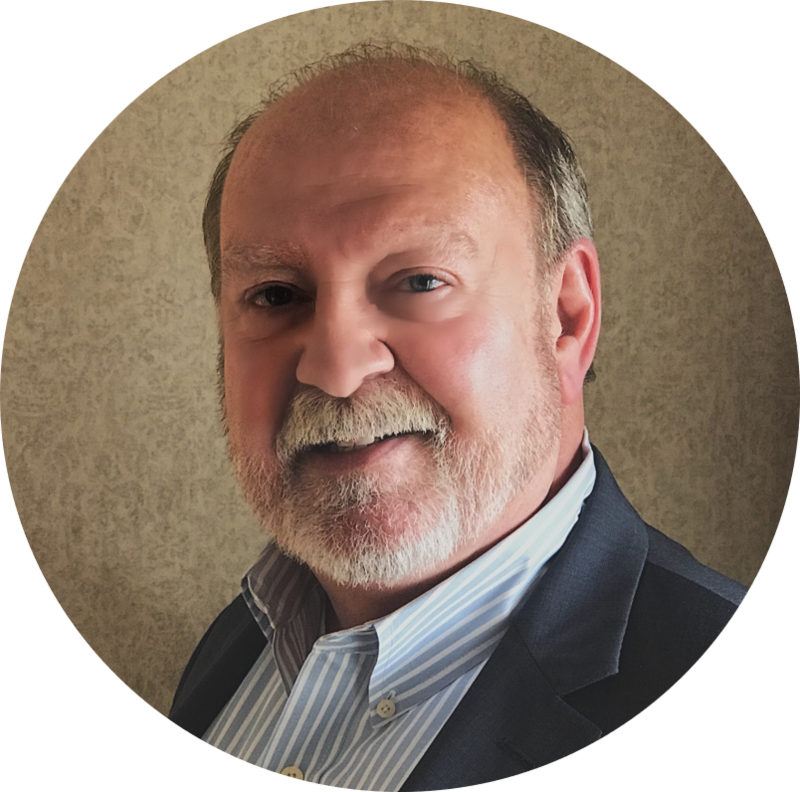 George has been a licensed real estate sales representative since 1987; prior to that, he spent several years in banking and finance. Whether buying or selling, customers often appreciate his ability to walk them through important financial decisions. George recently relocated to this area and resides in the Silver Ridge Park Adult Community. He chose to join Silver Ridge Realty based on its outstanding reputation for servicing homebuyers, a reputation that he can attest to firsthand. Cathy acquired her real estate license in 1981 from Ocean County College and has been giving her clients excellent service ever since. Cathy treats her customers as family, and the response has been great – she has one of the strongest referral networks on the Silver Ridge team. Cathy has called Toms River home for over thirty years and has enjoyed the perks of living in Holiday City for the past thirteen years. 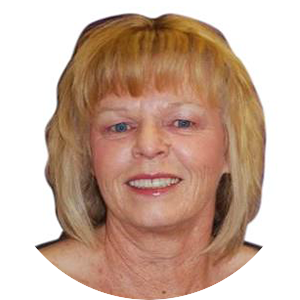 Maureen brings local knowledge to the Silver Ridge Realty team; she and her husband grew up in Silver Ridge Estates and watched the development of the area with their own eyes. Maureen shares her unique perspective of the community with her customers. She and her husband, along with their two children, are active both recreationally and professionally in the county, which allows Maureen to stay current. She is committed to giving reliable, honest, and dependable service. For over 25 years Sandy has been helping buyers and sellers with their real estate needs using the basics of selling real estate while also using today's high-tech tools. Buying or selling a home should be a pleasant experience and Sandy believes listening to client's concerns, staying in touch by returning phone calls, and keeping clients informed with status updates are important in completing that pleasant experience. Buyers and sellers can feel confident knowing they are working with a knowledgeable and experienced real estate professional that will assist them throughout their transaction. Marilyn has lived in Ocean County most of her life, moving down to the area as a young girl from Queens, New York. She attended Toms River Schools and graduated from Tom River High School North. 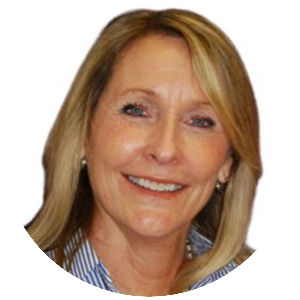 Marilyn previously worked with buyers and sellers on the Barrier Island serving all of our local beach communities. Most recently she worked for one of the largest property management companies in the United States serving as a rental manager for a large local apartment community. Marilyn not only brings a varied experience in the real estate industry but most importantly is committed to serving you and our communities with honesty and integrity. 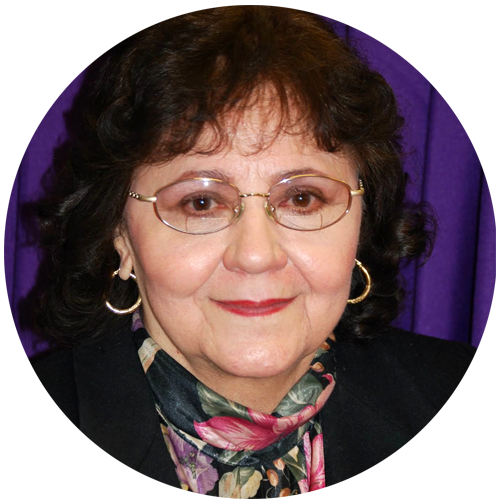 For the past twenty-six years, Vera has been an active full-time agent listing and selling homes in Passaic and Ocean counties. As you might expect, this mother of four grown boys is a master multi-tasker, super organized, and always responsive to customers’ calls and questions. Vera has lived in Toms River for eight years now and finds it to be a rewarding and wonderful community. Let her share it with you! 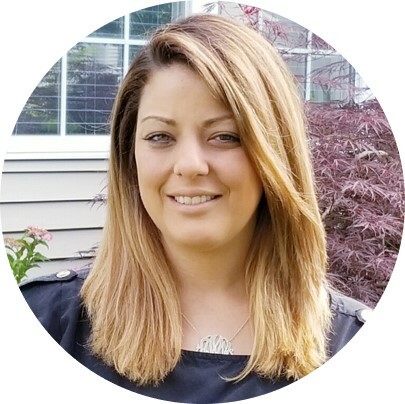 After graduating Stockton University with a Bachelor's Degree in Business, Danielle realized her passion for the real estate business after purchasing her first home. 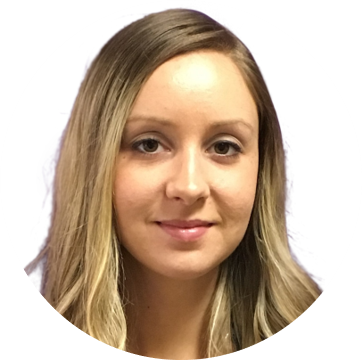 With over 10 years experience in customer service, this key competency is what she prides herself on. As a Realtor specializing in, but not limited to Silver Ridge and Holiday City, Danielle is up to date on the latest technologies and is confident that she can assist you in making the process of buying or selling a home seamless! It is her ultimate goal to exceed your expectations with superior real estate consulting services. After graduating Bradley University in 1974 with a BS in Construction Science, Bruce worked for The Kokes Organization for over 31 years as VP of Construction. 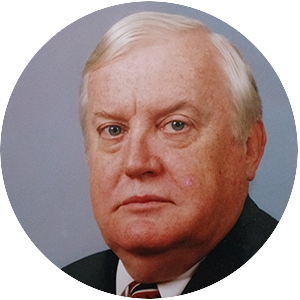 While there he was directly responsible for the development, sale and construction of multiple communities in Ocean, Monmouth and Middlesex Counties which resulted in the construction of over 6000 homes. Bruce also coached both Little League Baseball and Pop Warner Football for over 15 years. He is happily married for 33 years to his lovely wife Jane with whom he has raised 4 wonderful sons and has 4 precious granddaughters. 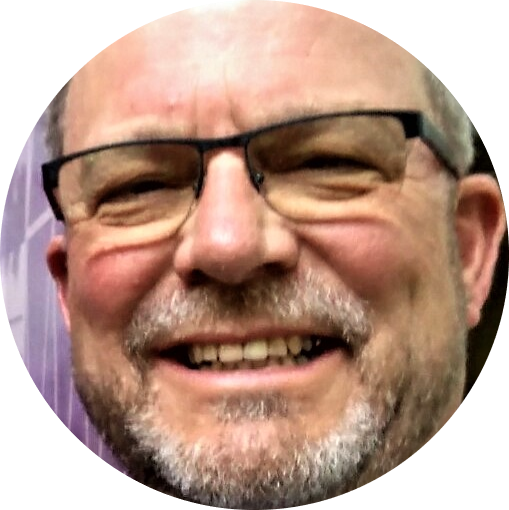 Bruce is a member of the Whiting United Methodist Church and enjoys golf, traveling, gardening, wine tasting, gourmet cuisine and fishing! Growing up in Ocean County, Adria has extensive knowledge of the area, over 13 years of sales and the home buying process experience from beginning to end. As a realtor specializing in but not limited to Silver Ridge and Holiday City. Adria is up to date on the latest industry technologies and confident that she can assist you in making the process of buying or selling a home seamless. It is her ultimate goal to exceed your expectations with superior real estate consulting services. 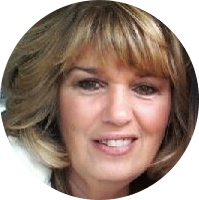 Pat has been a licensed Real Estate Sales Person since 2008. He worked as a Realtor in Hoboken renting apartments, condos, and townhomes. Before that, he had a 30 year career in Motion Picture Advertising in New York City. Pat recently relocated to Silver Ridge Park and joined the Silver Ridge Realty team in 2017 where he was quickly named top selling agent for the Fourth Quarter. As a real estate agent with over 33 years of experience, my personal commitment extends far beyond closing the sale. My priorities are, and always will be honesty, sincerity, and dedication to my customers. Over time our business relationship will be built on trust, support and outstanding service. After moving to New Jersey from Brooklyn, New York and while raising three children, Mary Ann started selling homes for various builders through-out New Jersey. Selling primarily new home communities of all age neighborhoods and active adult homes. 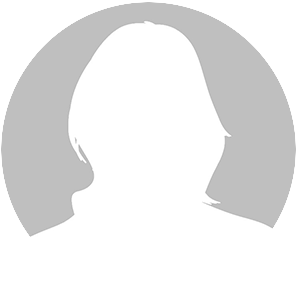 She worked for Trafalgar House Residential, House Mart, Inc. and The Kokes Organization for 22 years. Knowledge of construction and new home option selections, earned her 4 Million Dollar Club “SAM AWARDS”, for sales. Her outgoing personality and willingness to assist buyers through the entire purchasing process developed great relationships resulting in lasting friendships. A Real Estate Professional with over 21 years experience as a full time sales agent. 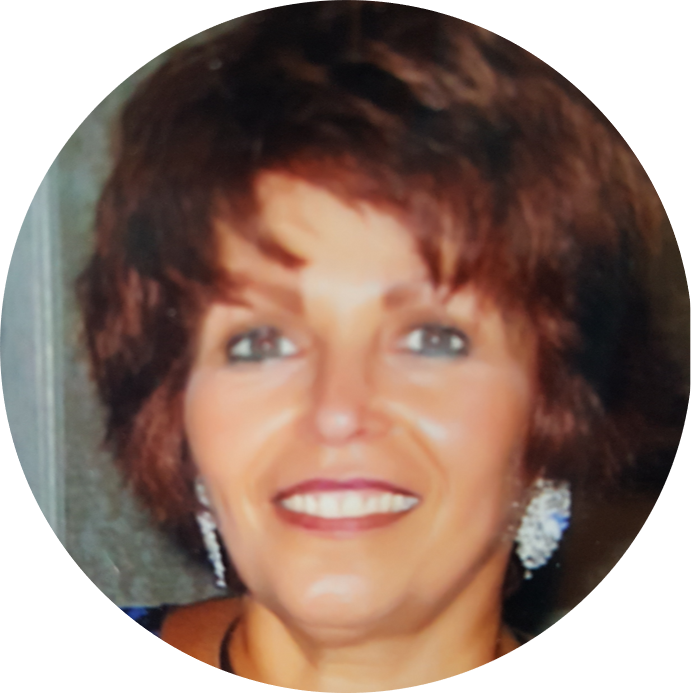 Sue has recently chosen to reside in one of the lovely 55 plus communities of Ocean County along with her husband, dog and cat. 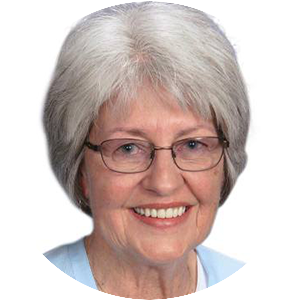 She has 2 adult children and 5 grandchildren who she loves to spend time with. In her practice of Real Estate she's known for great customer service, consistent communication, strong attention to detail and ensuring a positive experience for all parties in a transaction: buyers, sellers, cooperating agents. Her approach to any transaction is this "it's about the people, not the agent".